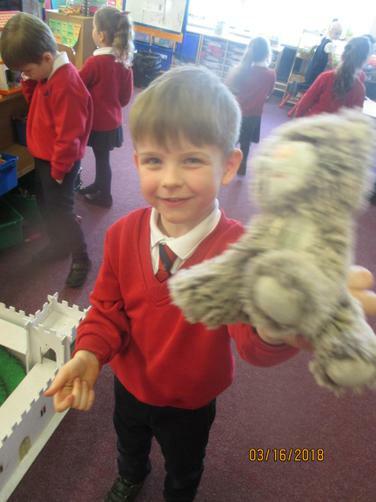 Today in phonics we went on a class sound hunt. 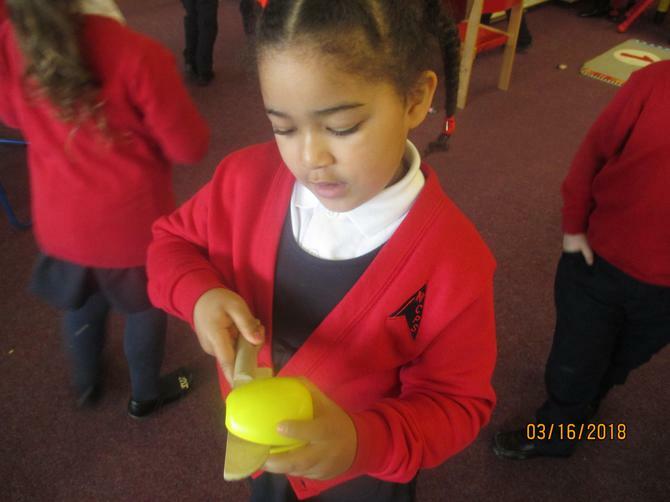 We therefore had to listen out for the initial sound and find objects that began with that letter sound. 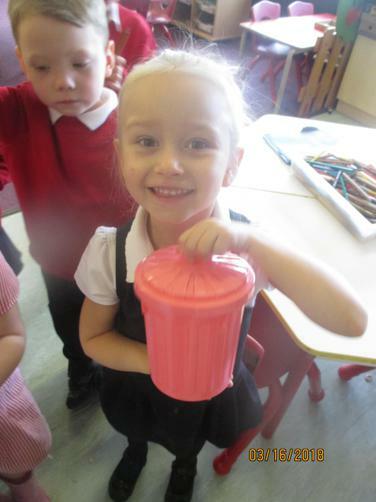 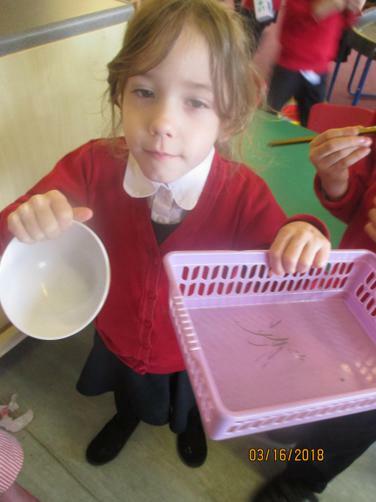 We all had lots of fun and found some great objects!! 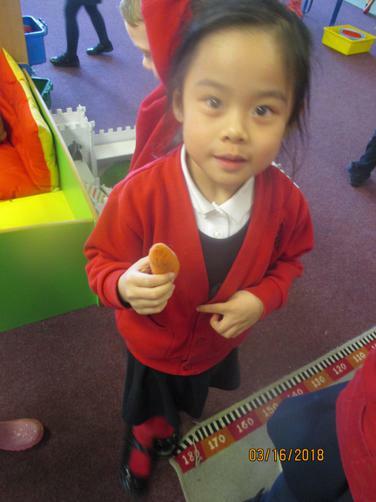 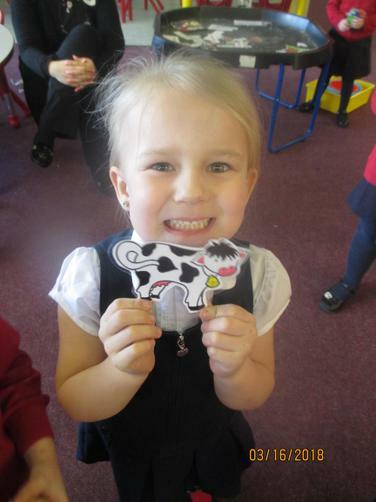 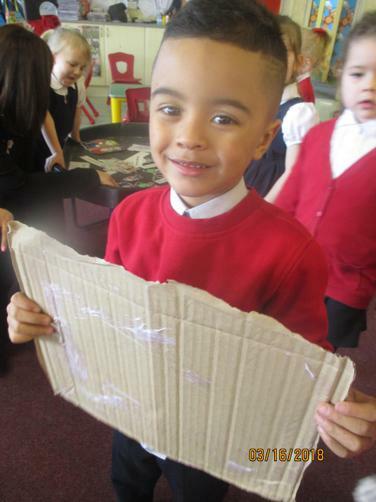 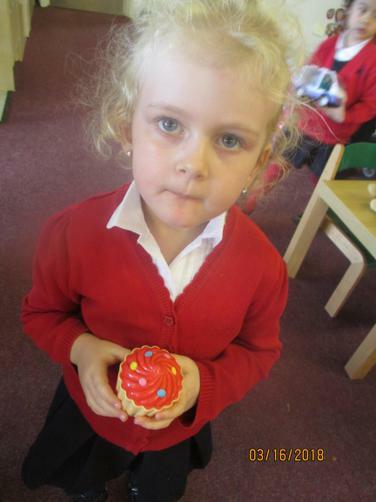 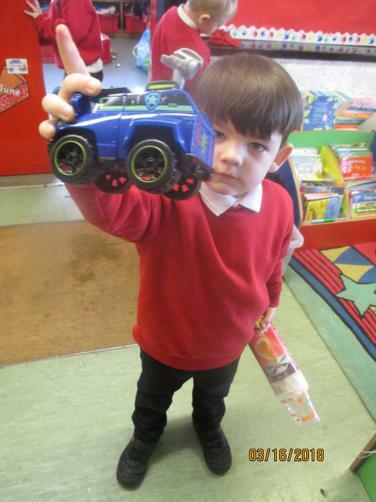 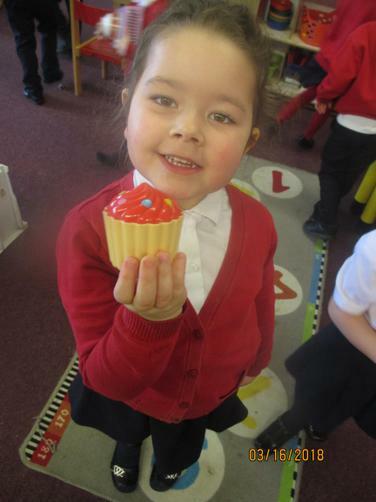 This week we have been learning to count in two's! 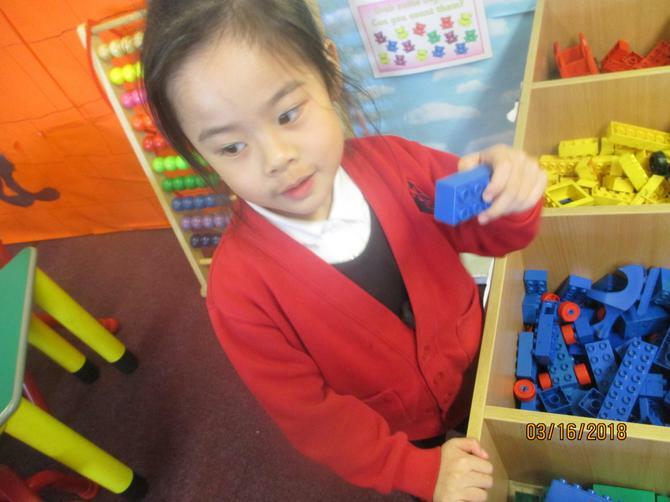 We began the week by counting our 2's as a class using a listen and repeat method and then built upon this by putting the numbers into context. 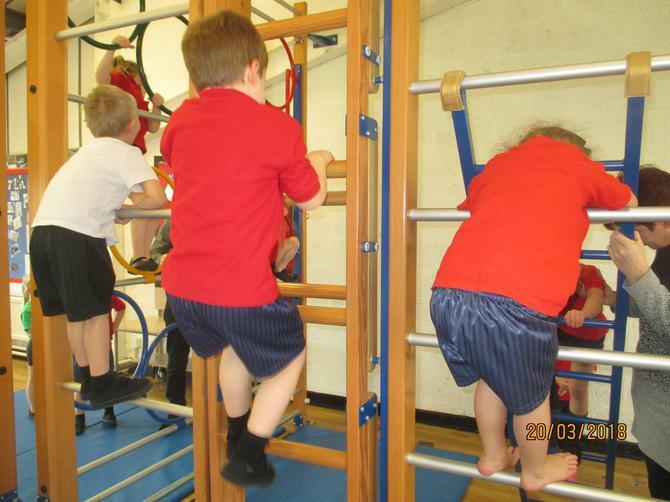 We did this using different pairs, such as socks, wheels and other objects which we began to add together. 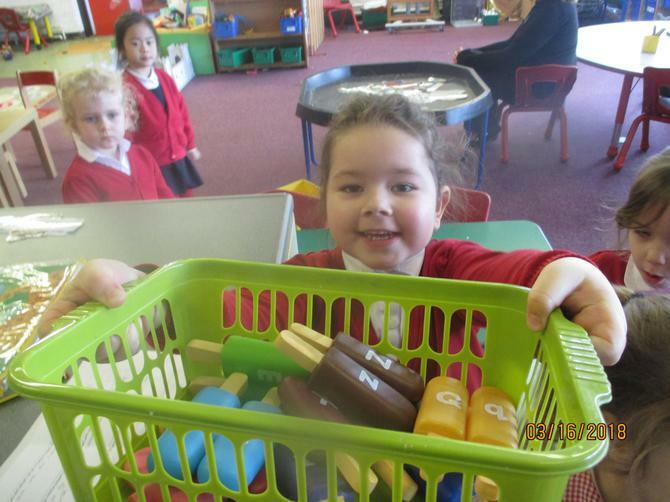 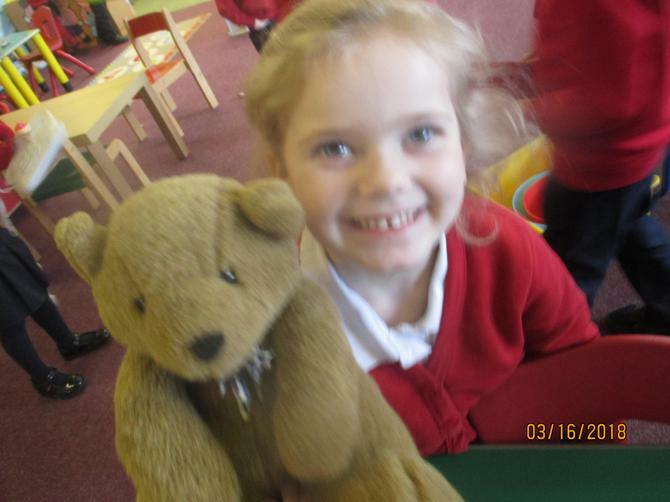 These pictures show what we achieved by the end of the week, where we began to add objects using number sentences. 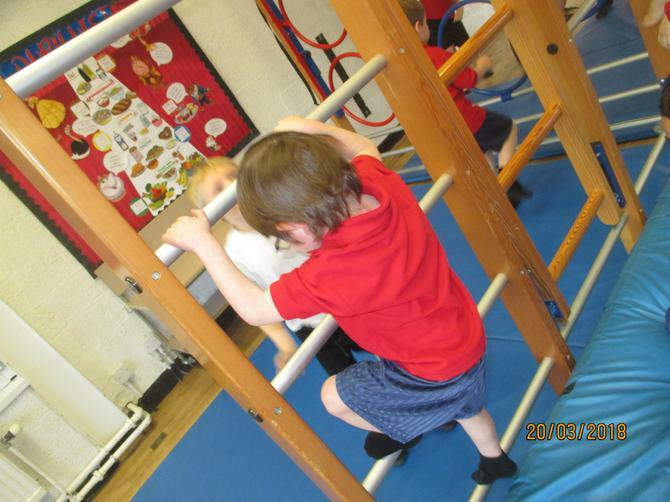 Can you climb a beanstalk? 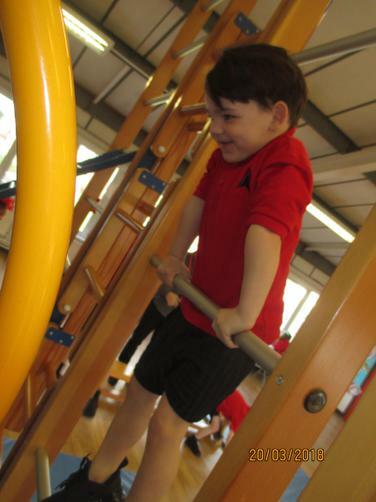 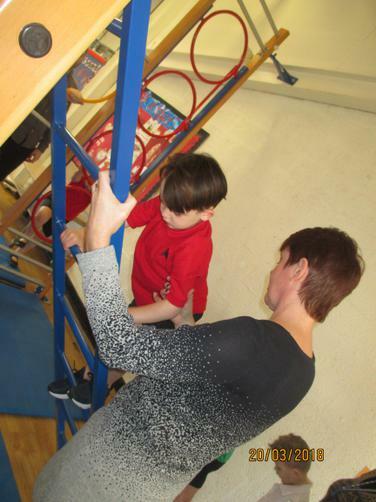 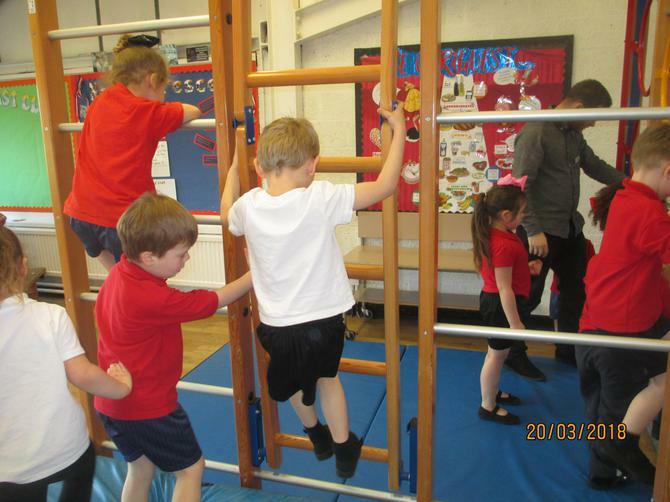 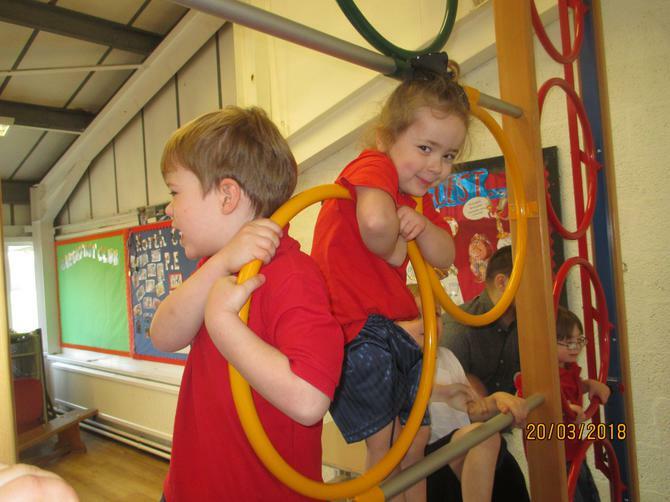 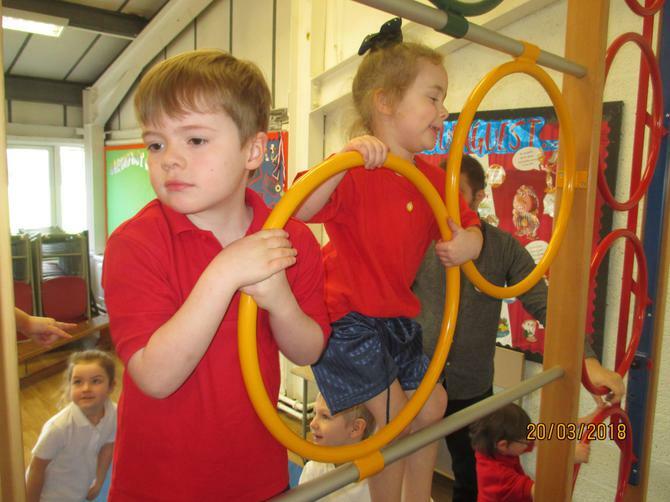 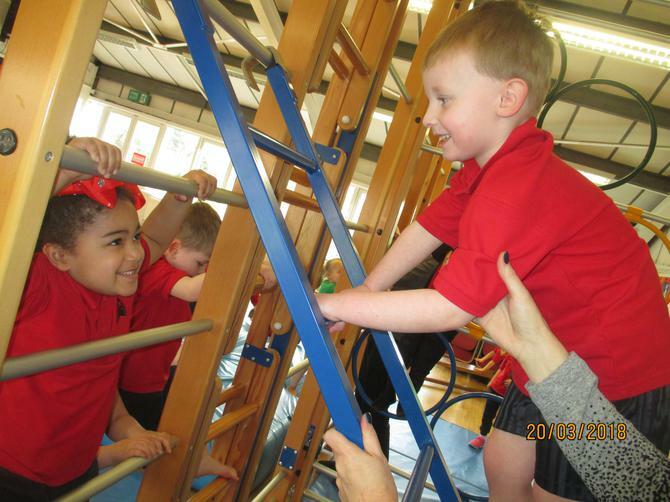 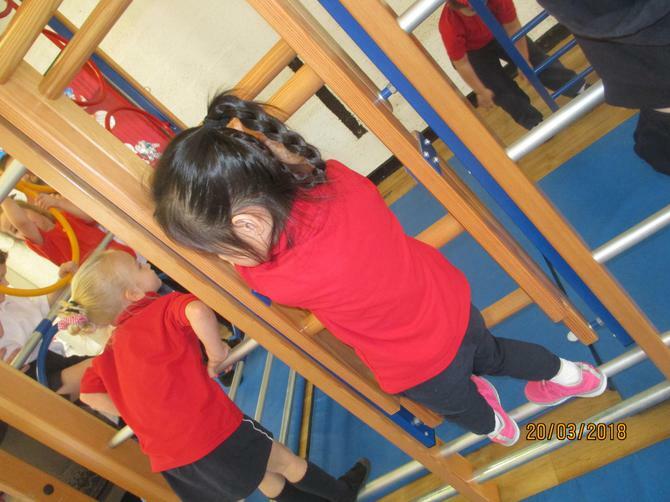 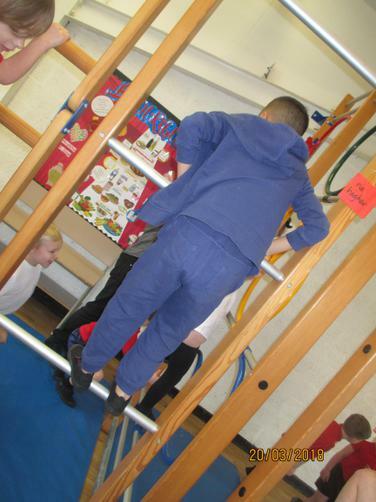 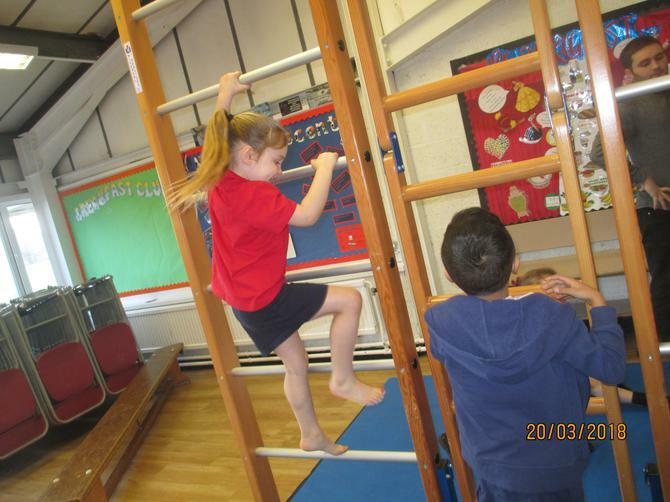 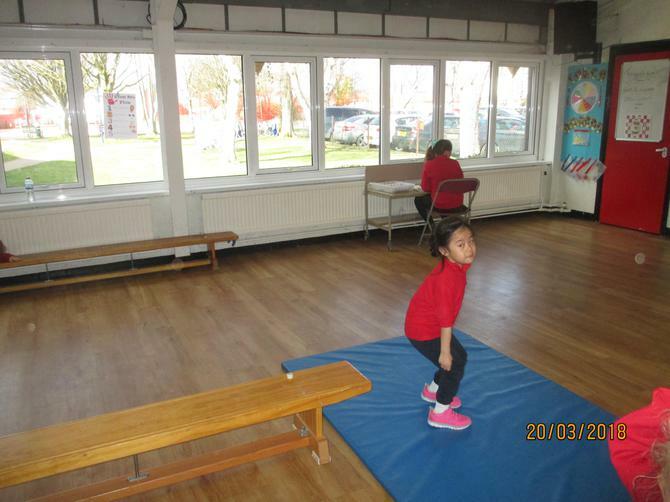 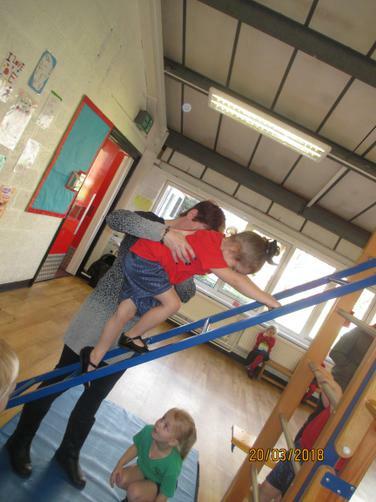 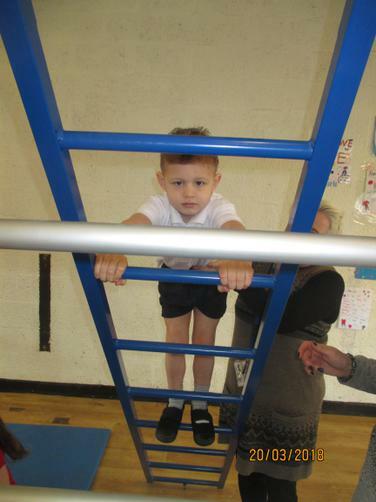 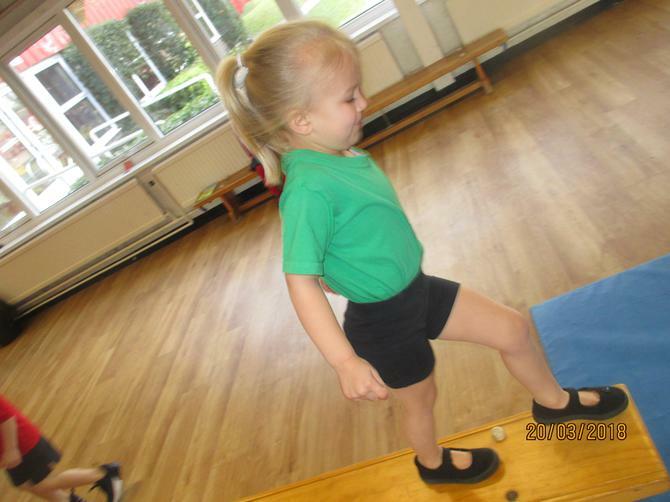 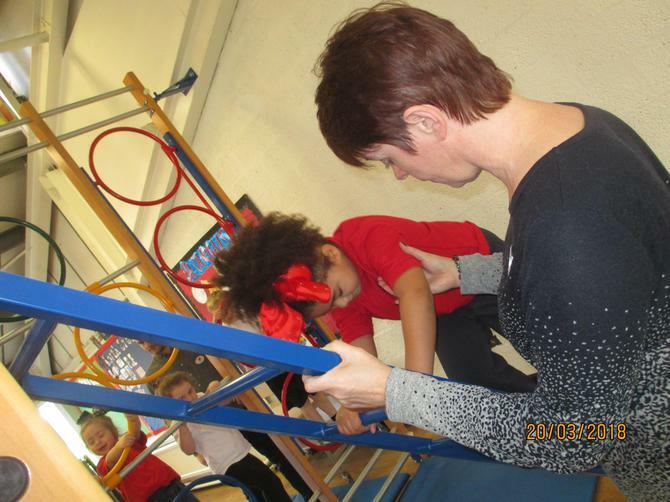 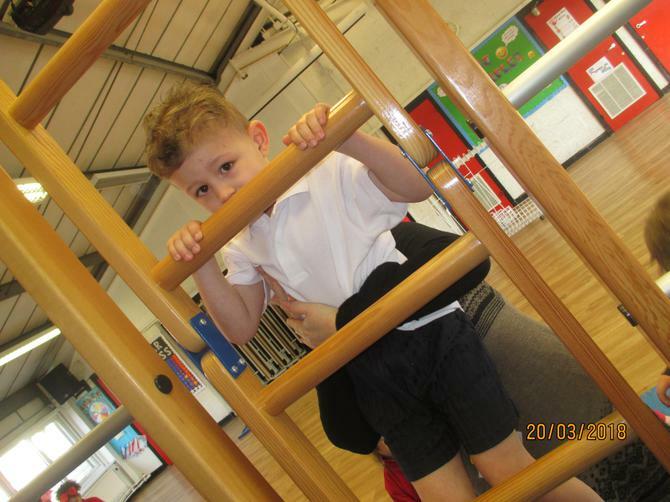 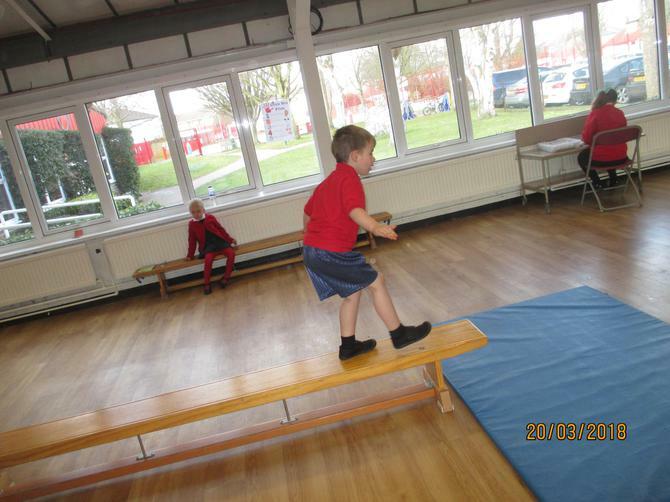 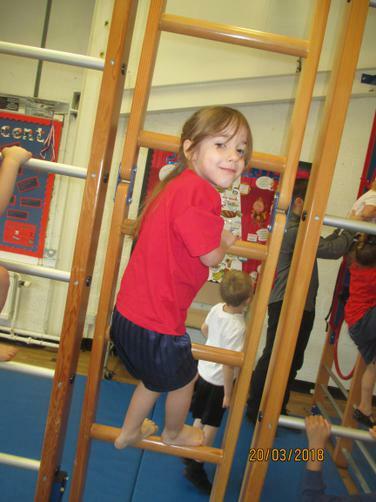 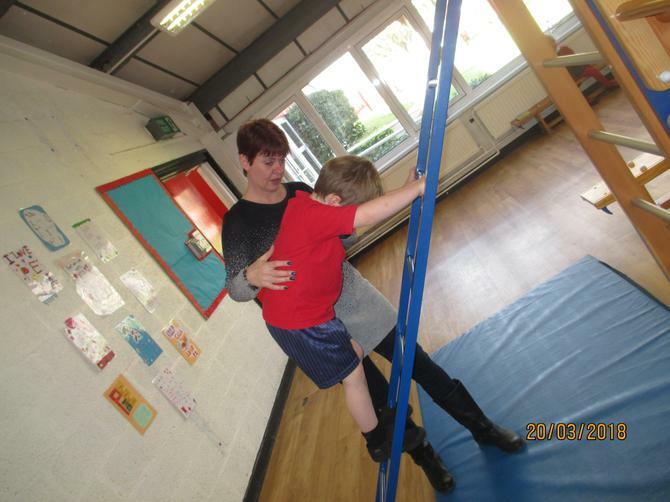 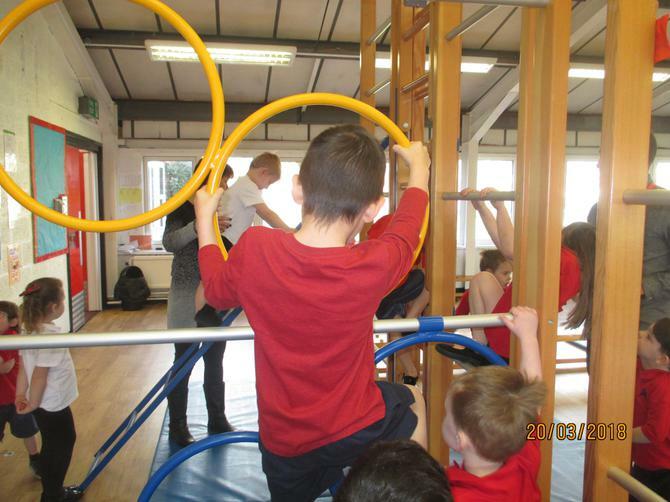 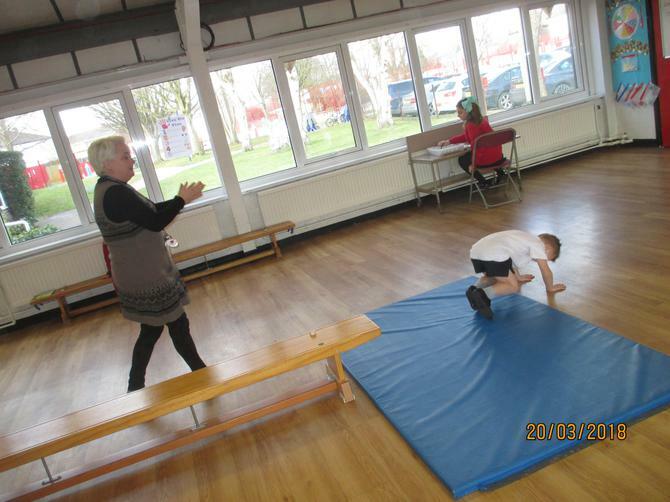 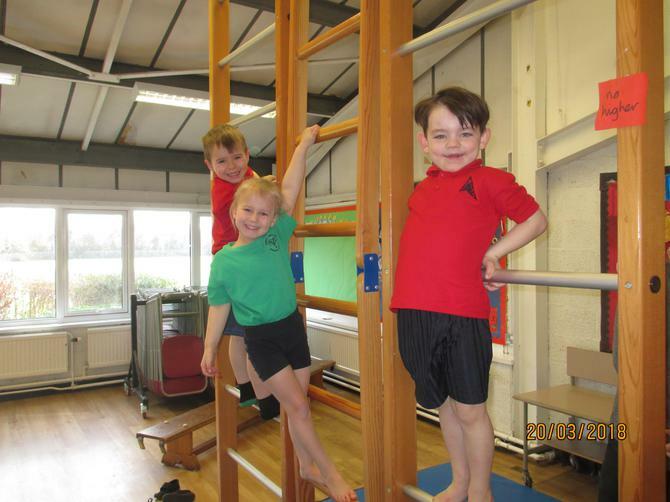 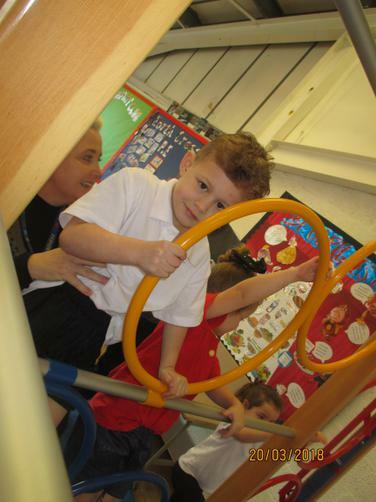 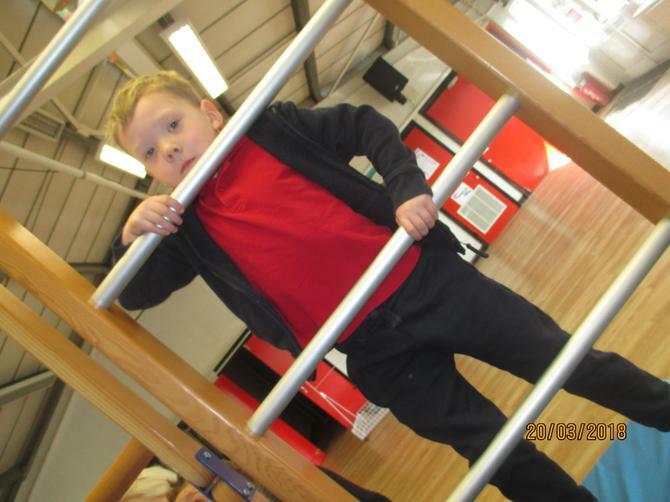 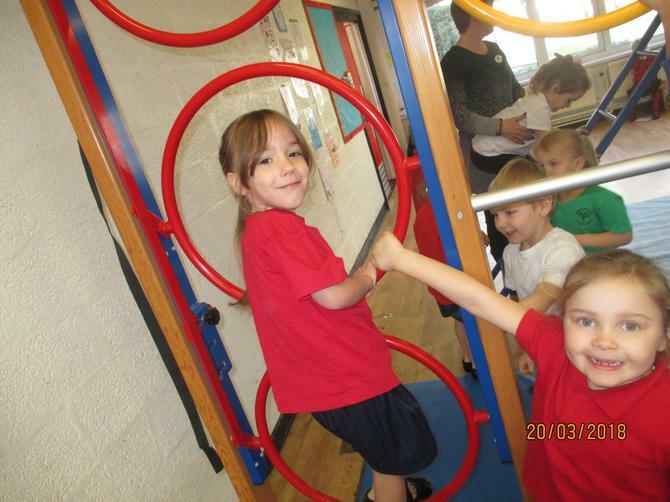 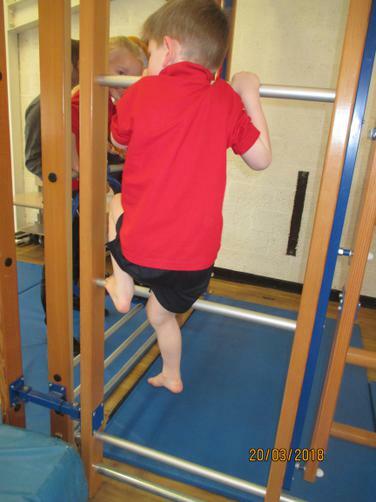 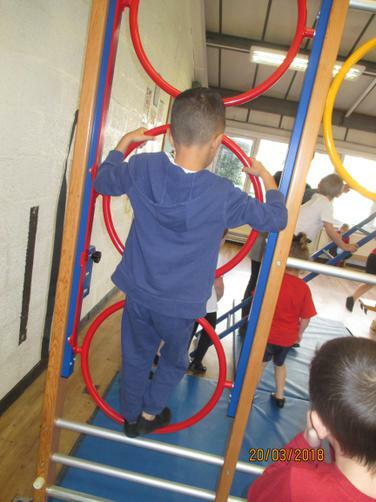 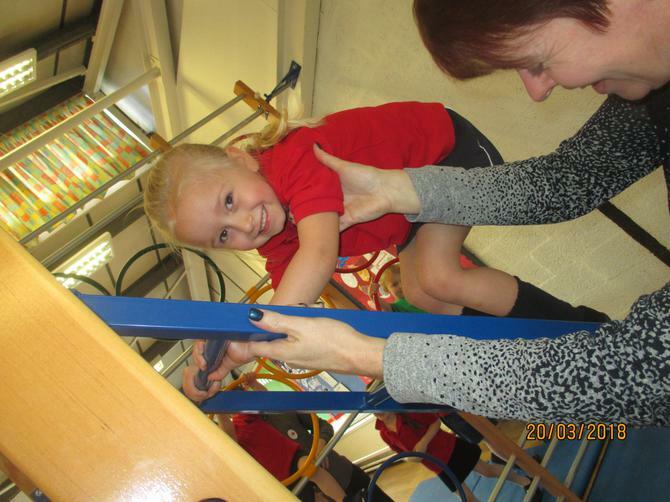 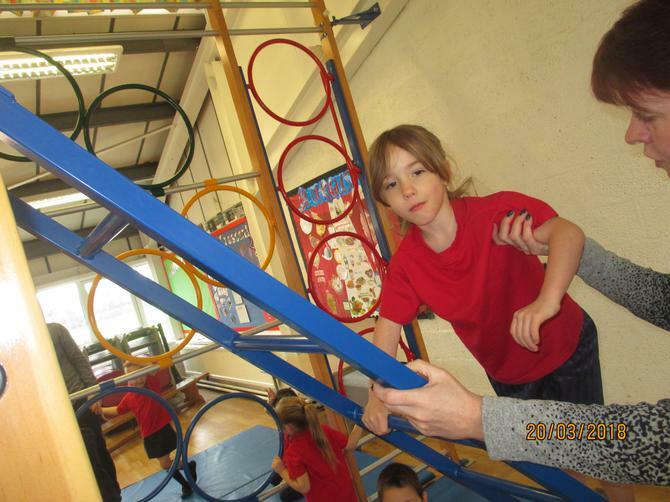 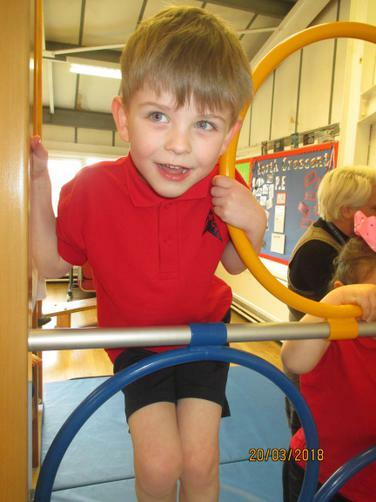 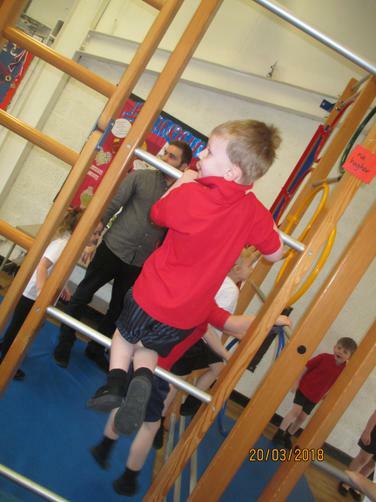 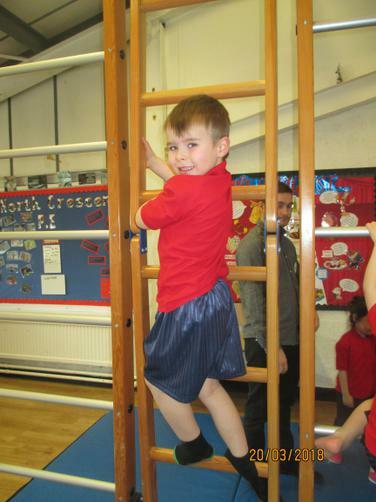 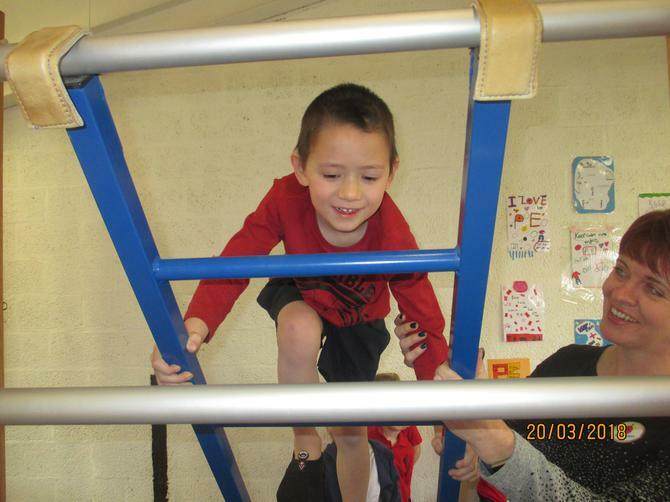 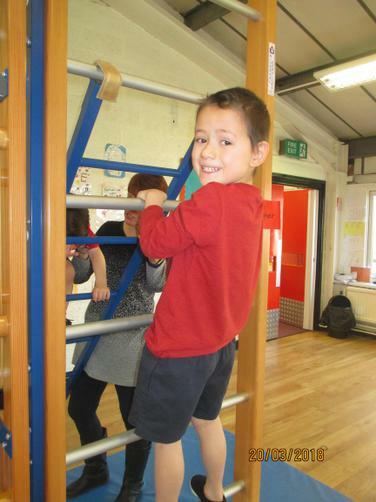 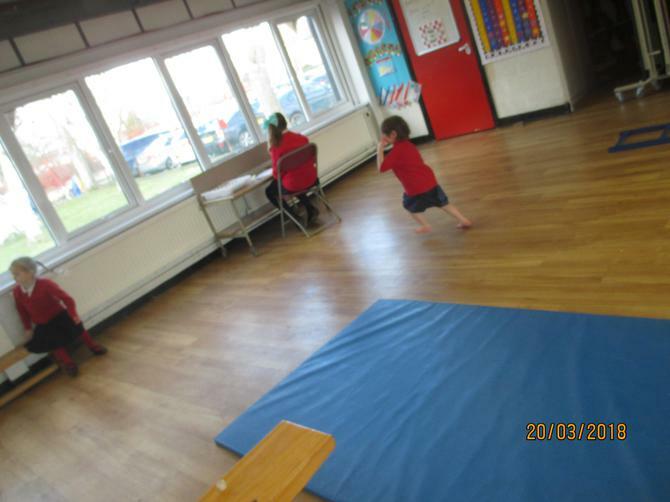 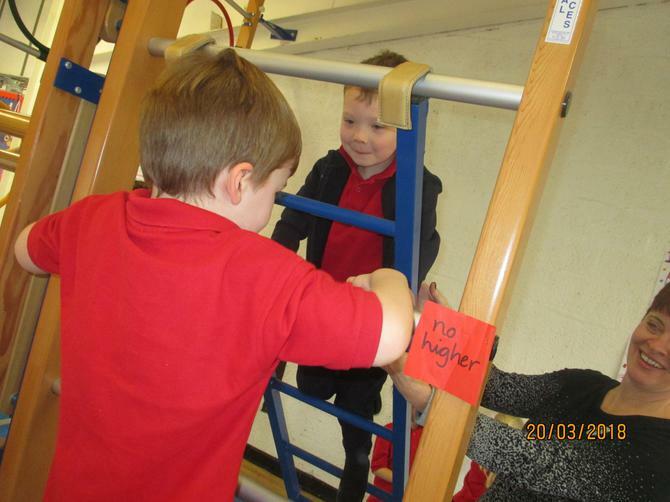 This week in P.E we have been using the wall bars to develop our gross motor skills, such as climbing, balancing and jumping, through the use of the story 'Jack and the Beanstalk'. 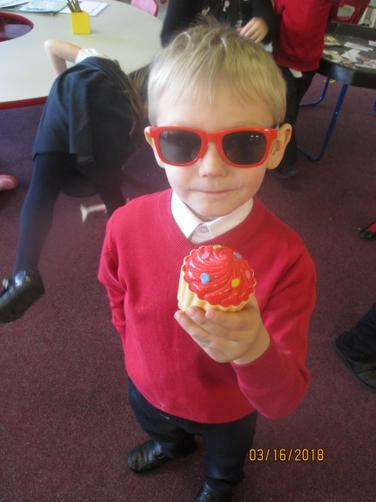 How much money has Jack got? 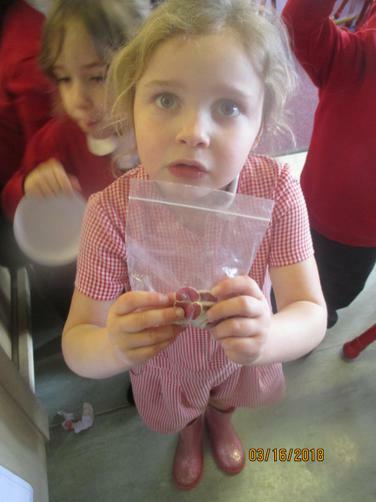 In maths this week we have linked what we know about counting in 1's and 2's to money in order to count out amounts!